You work hard for your money so you should only have to pay for the carpet cleaning you want! No one wants to pay for something they don’t want or like. If you did talk about buyers remorse. You would be throwing away your money if you paid for something you just don’t like or want. So why would this be any different when it comes to carpet cleaning, tile and grout cleaning, and upholstery cleaning. Why pay for a clean you aren’t satisfied with? Well with Beyer Carpet Cleaning you’ll never have to pay for a cleaning you are not satisfied with. Carpet cleaning should leave your carpets looking and feeling great. Your carpets should not be soaked and if you use Beyer’s best service package 95% or more of your stains and spots will be removed. Always ask your carpet cleaner what they are giving you for the prices they are offering. If the price is extremely low more than likely you are purchasing a basic steam clean meaning all you are getting is a steam and vacuum. There will be no pretreatment or deodorizer included. Steam cleaning alone will sanitize your carpets and remove any dust or allergens but if you have spots or stains or pet soiling these items can not be guaranteed to be removed. To have the clean you really want you will more than likely want more than just a standard stem cleaning. Beside a basic steam cleaning Beyer Carpet Cleaning also offers a best service clean which includes a steam, vacuum, pretreatment, and deodorizer. This type of clean is the best choice for your carpets. 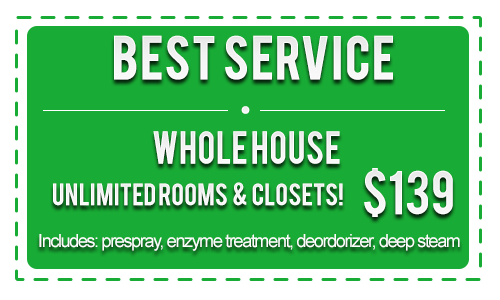 Carpet cleaners usually charge extra for deodorizer but it is automatically included in your best service package when you use Beyer Carpet Cleaning. 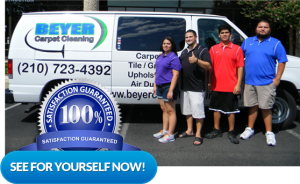 Regardless of what type of carpet cleaning you are wanting Beyer Carpet Cleaning does it’s best to provide you the customer with the best clean. Their technicians will let you know up front what they suggest would be best for your carpets. Once your carpets are cleaned and you are unsatisfied with the results then you don’t have to pay until we fix the issue. 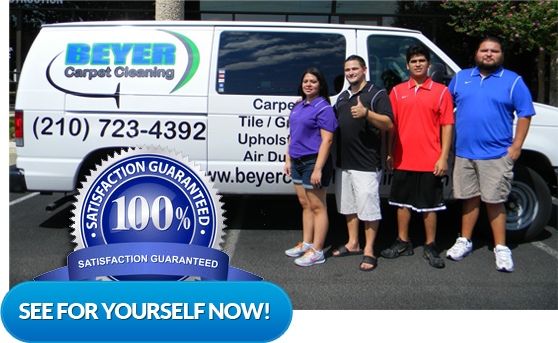 Beyer Carpet Cleaning will re-do your carpet cleaning in order to provide you with the carpet cleaning you want. San Antonio carpet cleaners usually just clean, take your money, and leave. If you have a problem once the carpet has dried they may not answer or return your phone call. With Beyer Carpet Cleaning if you call and you’re unhappy with the results of their carpet cleaning they will be happy to go back to your home to fix the issue at no extra charge. 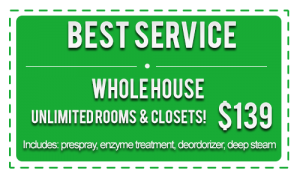 San Antonio carpet cleaning is easy when you go with best. San Antonio carpet cleaning is stress free when you go with the best. So if you want to only pay for the carpet cleaning you want and deserve for your hard earned money then call Beyer Carpet Cleaning. You won’t be disappointed!